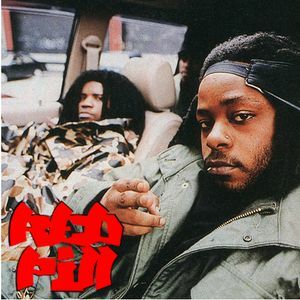 DAS EFX, Das EFX ft. KRS One and Das EFX ft. Redman. This mix was inspired by the man Uncle Doobie and the work he&apos;s been doin! I had someting to add to the converstaion! This is where I started DJ&apos;in back when these tunes were released. Hope you enjoi! Fresh Mix!! Never can go wrong with the Das EFX!! Its appreciated. The streets are listening. Is there a way I can download this mix?